Having the right golf club makes a huge difference in your game. A poorly made club that doesn’t have good balance will make it nearly impossible for you to improve your skills. Playing with a bad club could even make you adopt bad habits as you try to compensate for its flaws. Whether you’re a golf expert or you just like to hit the links on the weekend, having the right putter is essential to learning the skills you need to enjoy the game. 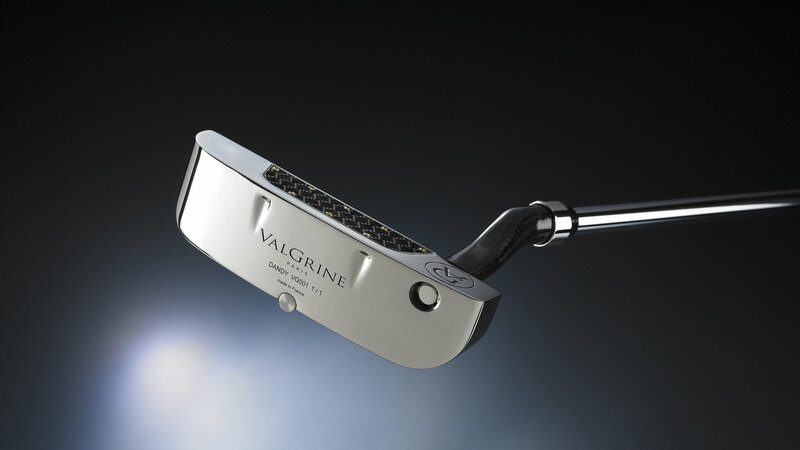 ValGrine, the renowned French company, makes some of the world’s best putters. After you bring a ValGrine into your life, your short game will improve quickly, leaving your fellow players envious of your skills and equipment. 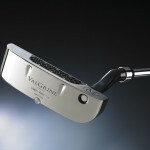 ValGrine currently makes four models of its putter. 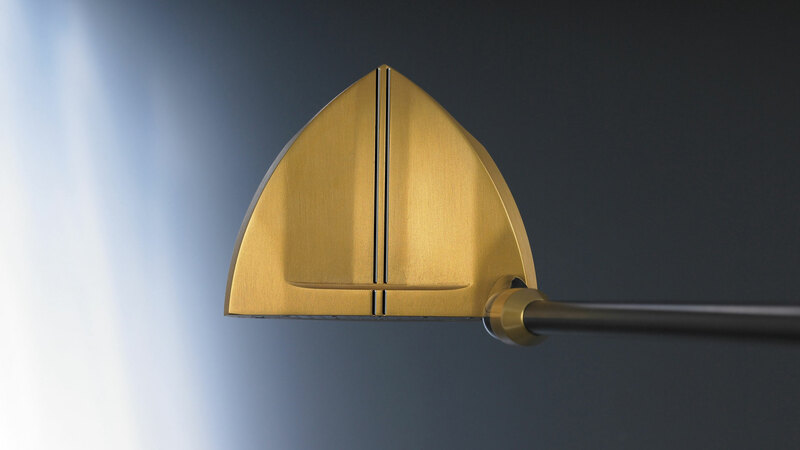 Each model comes in a wide range of styles, but those stylistic variations are all based on core principles. Depending on your playing preferences, you may want to choose a Cupidon, Dandy, Epsilon, or Phoenix model. 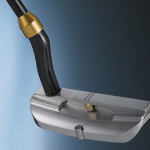 ValGrine continuously updates its putters by shifting aesthetic features and exploring new technologies. When possible, it’s best to try several clubs before deciding which putter feels best in your hand. You will want to pay attention to the balance and weight as well as length and grip width. Small differences in your body and how you play could make one model stand out as your best option. 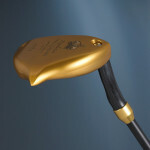 No matter which ValGrine putter you choose, you will get a club made from the world’s best materials. 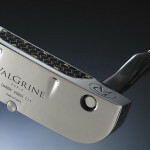 Since ValGrine makes its putters to meet the preferences of discerning golfers, it incorporates several impressive materials into its designs. 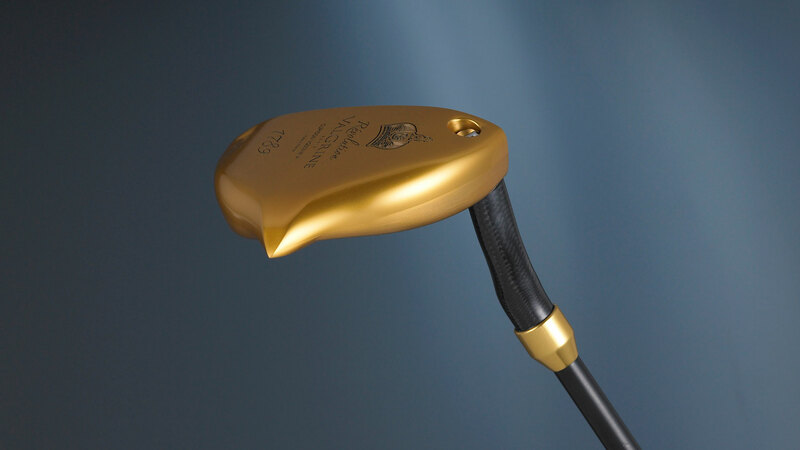 ValGrine even uses gold hardware to prevent corrosion and add beauty to its clubs. 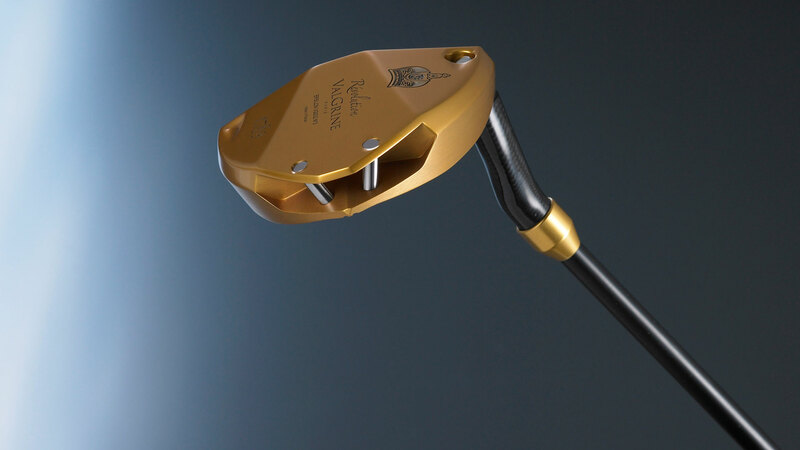 Putting these excellent materials together ensures that every ValGrine luxury putters have a long life. 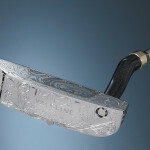 The materials also make each putter enticingly attractive. 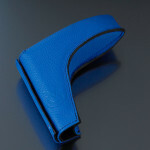 It takes skill to build a beautiful putter. Beauty, however, doesn’t improve your short game. 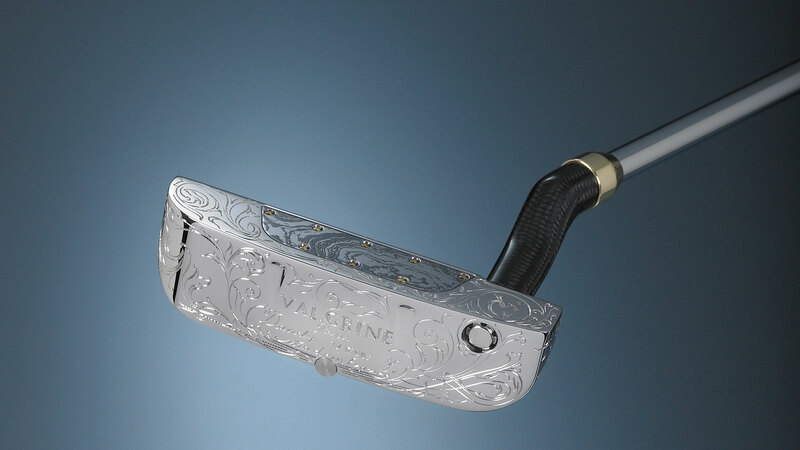 ValGrine takes a scientific approach to designing luxury putters and testing its putters to make sure you get the most out of every stroke. 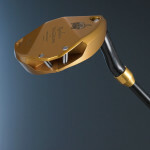 ValGrine has made notable improvements in the golf club industry by adding weight to each putter’s end. This helps eliminate the moment of inertia that causes so many golfers to use too much or too little power. 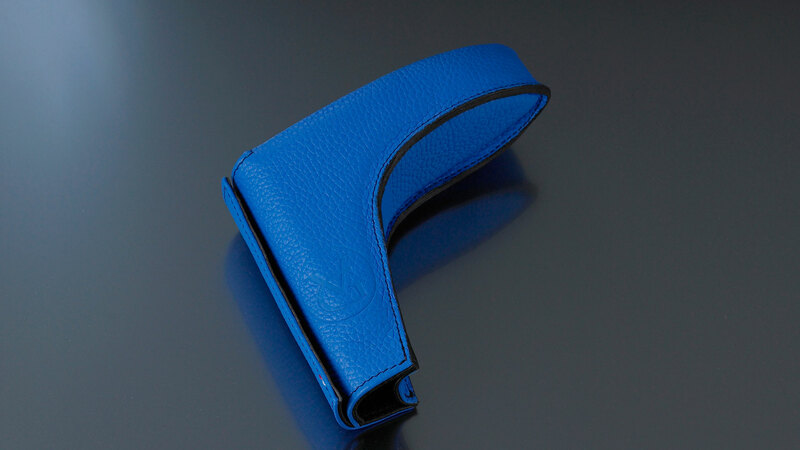 ValGrine also adds an insert that offers perimetric support. 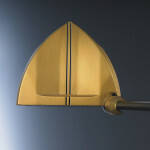 All putters have a “sweet spot” that gives golfers better precision and force. 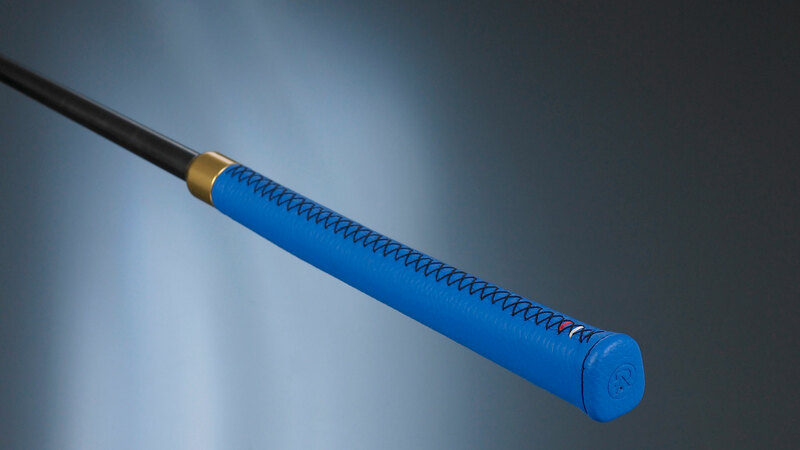 The insert widens each putter’s sweet spot, making it easier for golfers to get the most out of every putt. 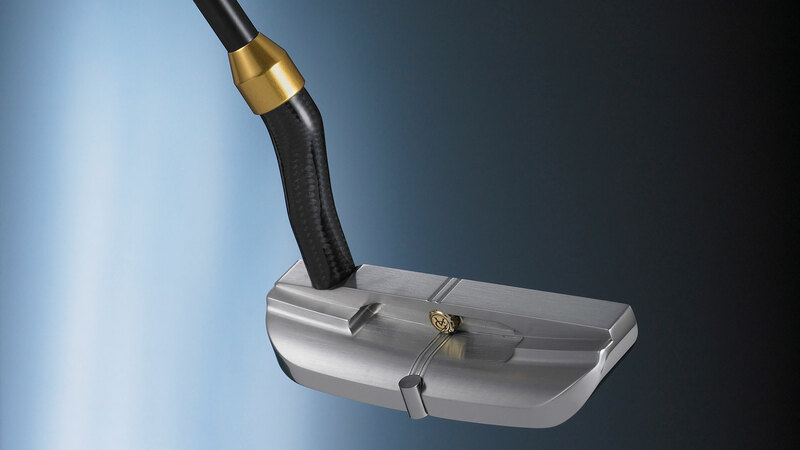 Other technological innovations include ValGrine’s unparalleled alignment, thread stitching, and hosel. Your score will inevitably go down when you have these technologies on your side. ValGrine commits to making every putter as perfect as possible. 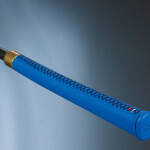 Adding one of the company’s designs to your arsenal of clubs establishes you as a golfer who takes the game seriously and appreciates how much the right putter influences performance.